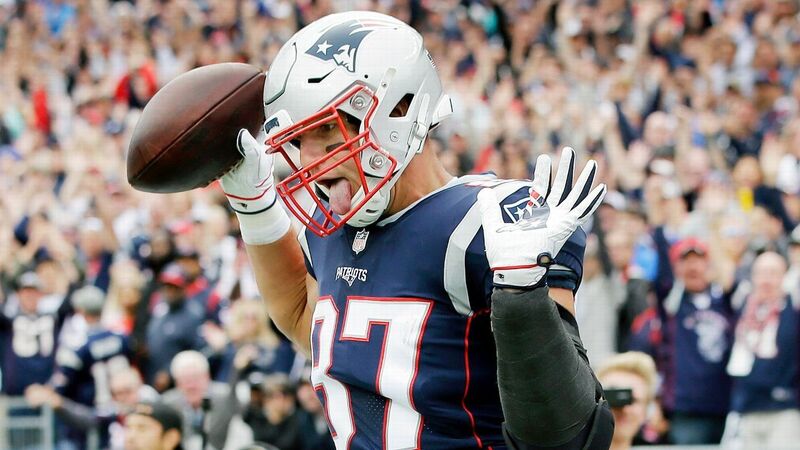 New England Patriots tight end Rob Gronkowski, who has missed two of the past three games due to injuries, is not expected to play in Sunday’s road game against the Titans, sources confirmed to ESPN. Gronkowski, listed as questionable, was limited in practice with back and ankle injuries. The Patriots have a bye after Sunday’s game in Tennessee. That would give the tight end two straight weeks of not playing, along with the bye to heal up if he sits out Sunday. Information from ESPN’s Mike Reiss was used in this report.